Are you seeking comfort? Perhaps you are grieving a great loss, struggling with depression, stress, anxiety, or general malaise. 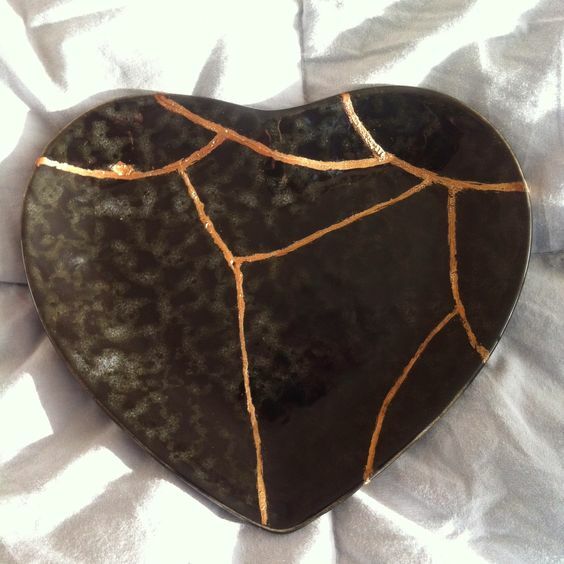 A new small group, “Beyond the Broken Heart,” is being formed for the purpose of comfort, companionship, and help. For more information contact Judy or Kathy.